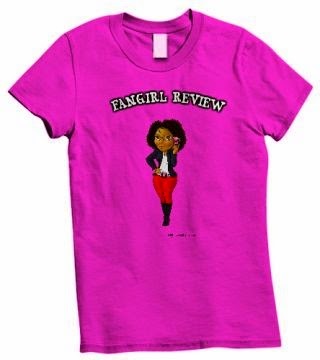 Fangirl Review: “BERSERK” IS BACK! After over three years of anticipation by fans, from creator Kentaro Miura (Giganto Maxia, Japan, King of Wolves) comes Berserk Volume 38, a sprawling adult fantasy epic of fierce imagination! On July 5, Guts the Black Swordsman and company will reach the isle of Skellig in hopes that elven magic can cure the afflicted Casca, but the cure could come at a deadly cost. Meanwhile, Guts’s Band of the Hawk comrade Rickert journeys to the city of Falconia, the seat of power for Griffith, the resurrected former Hawks commander. But the glittering towers of Falconia cast the darkest of shadows, and a legion of demonic monstrosities dwell in the darkness! This is one of the most popular and longest-running seinen manga series ever published in North America, with over a million copies sold. 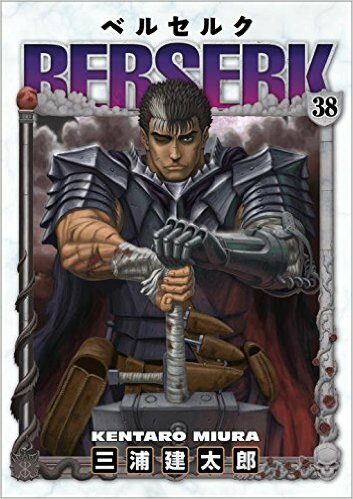 Berserk has also recently reemerged on the New York Times best-selling manga list! Berserk Volume 38 is now available for preorder on Amazon.com!